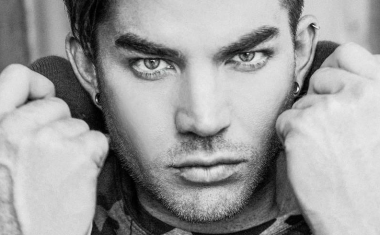 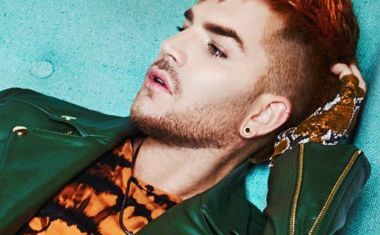 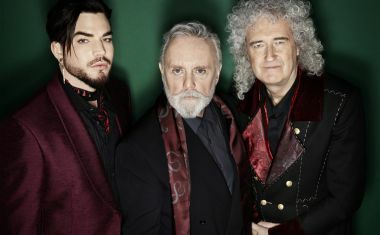 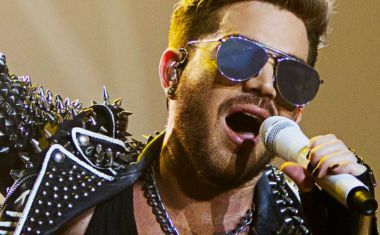 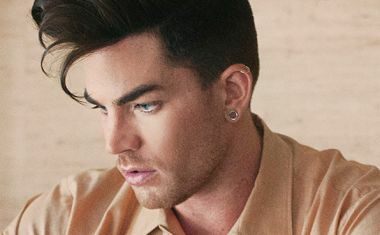 Adam Lambert | auspOp — Australia's first stop for pop music and Adam Lambert! 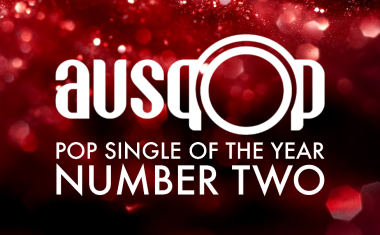 It’s our No.2 Pop Single Of The Year. 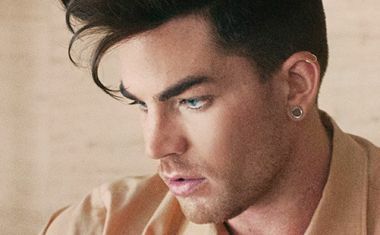 The countdown is almost over, with only our Honourable Mentions and No.1 to go!